It’s low in calories and high in fiber so it is amazing as a digestive detox and as a cleanse for the liver. 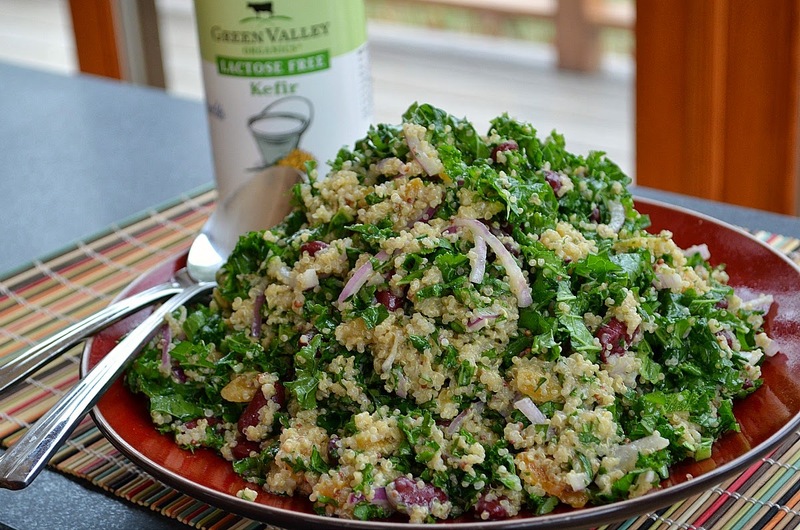 It’s the perfect food for low calorie meal planning as one cup of kale is only 36 calories with 5g of fiber. Great for women who suffer from chronic constipation. It’s packed with iron. Many females lack iron leaving us tired and moody but this simple vegetable has more iron per calorie than beef with zero fat content. Kale has large volumes of Vitamin C and A which is great for your hair, skin, immune system, and metabolism and for preventing various cancers. It is filled with Vitamin E , K and is high in calcium to help with bone health, prevent blood clotting (great for women on birth control) and promotes joint flexibility. This is a great super food for those who don’t eat dairy as kale has a higher amount of calcium per calorie than milk. 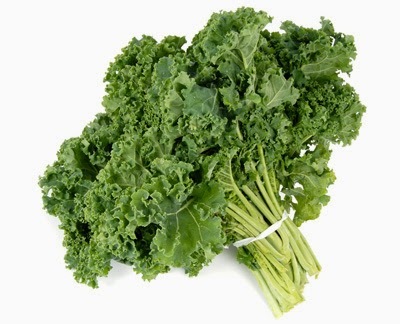 Kale is great for cardiovascular health and is an anti-inflammatory aiding in digestion and great for people with digestive disturbances such as IBS and IBD.It helps lower your levels of bad cholesterol and lowers your risks of cancers and coronary artery disease.